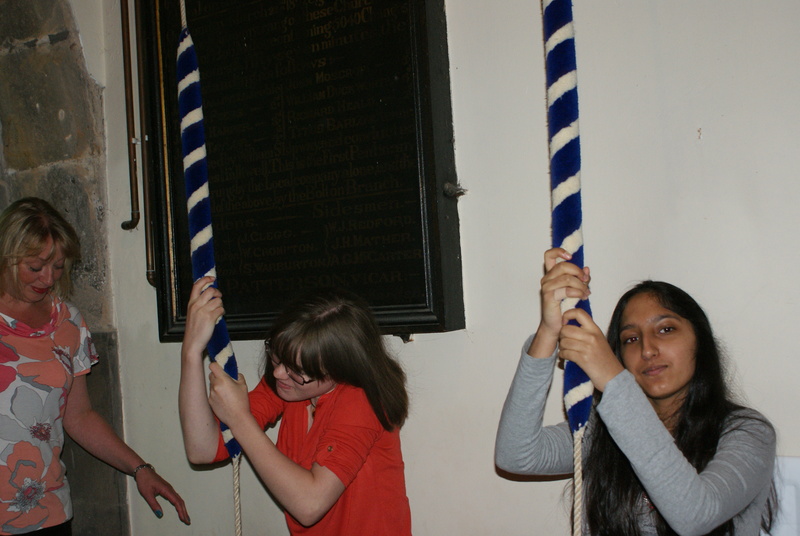 To mark the start of the 2012 Olympic Games in London on Friday 27th July, artist Martin Creed asked that as many bells as possible be rung. 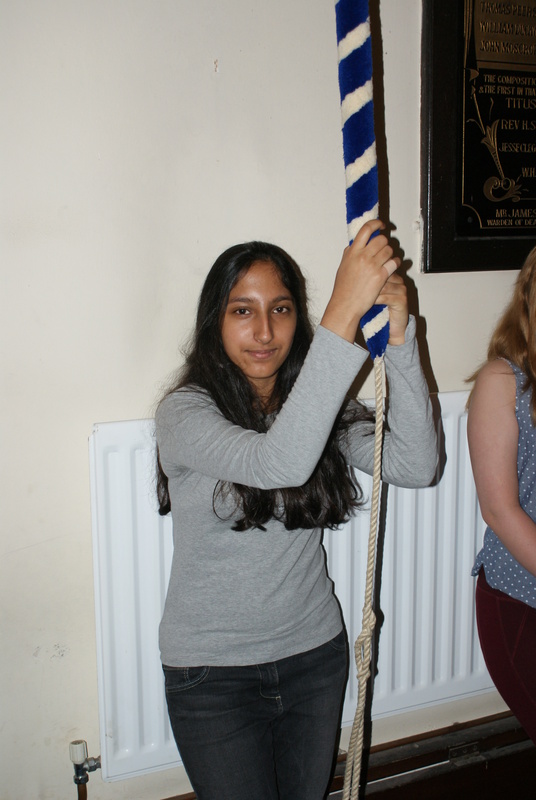 Known as Work No. 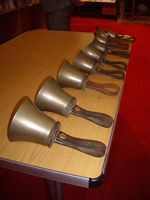 1197, and organised through www.allthebells.com, he asked that bells be rung at 8:12am for three minutes. 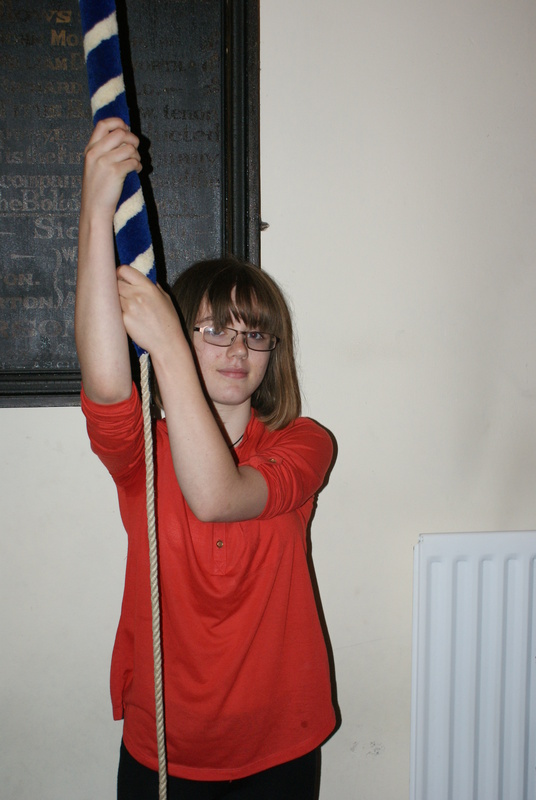 Any sort of bell, by anyone, anywhere. 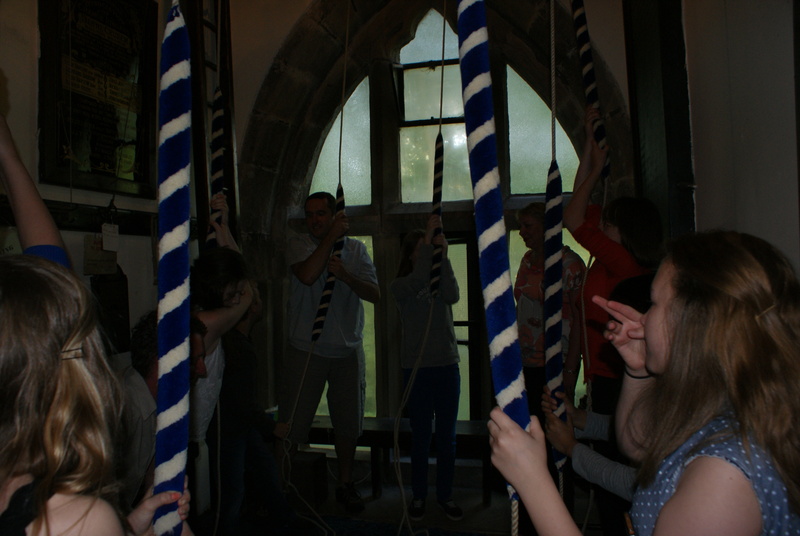 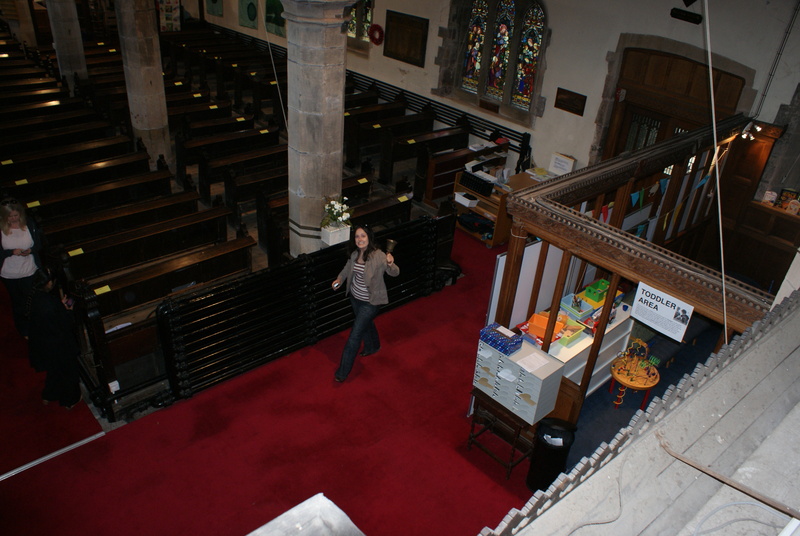 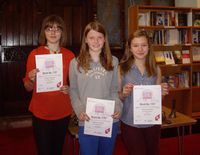 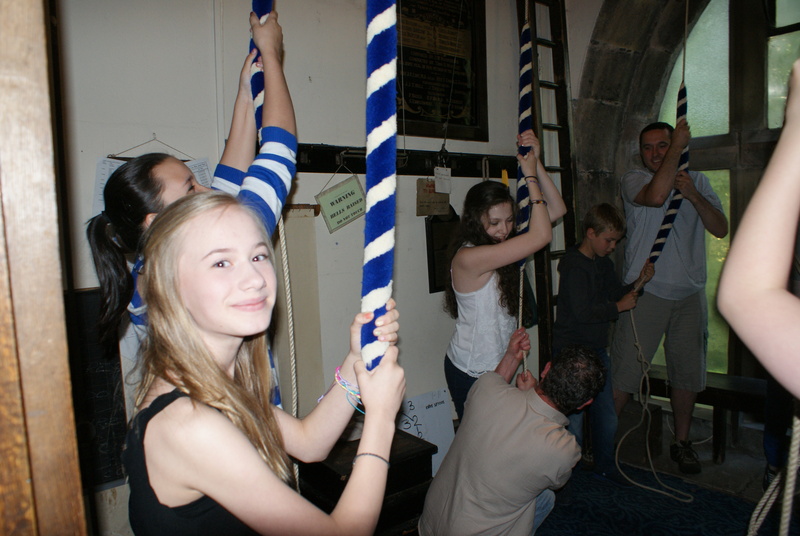 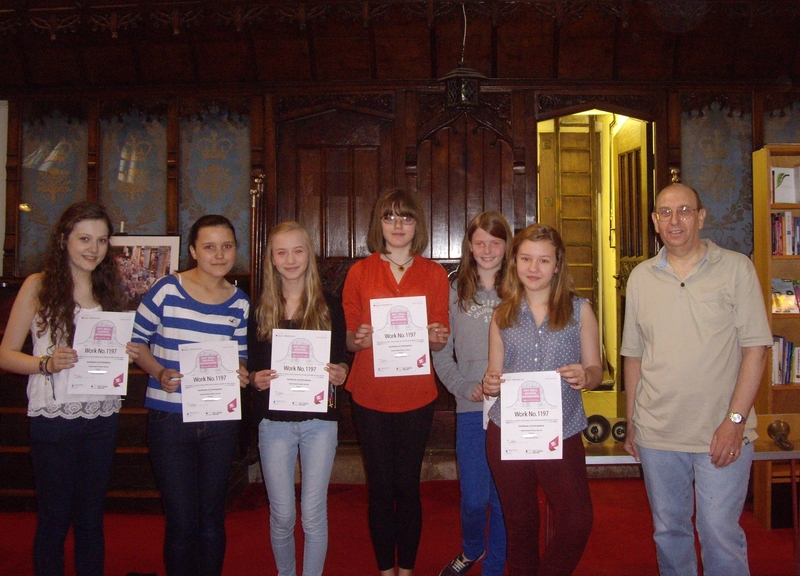 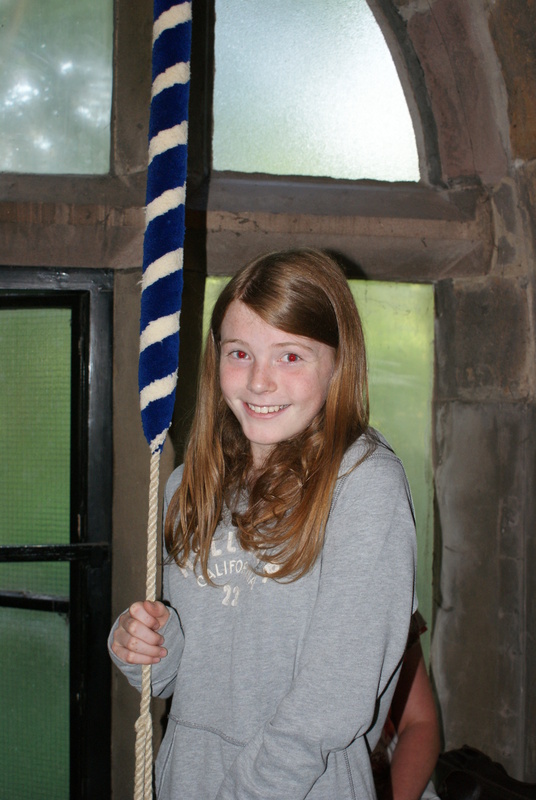 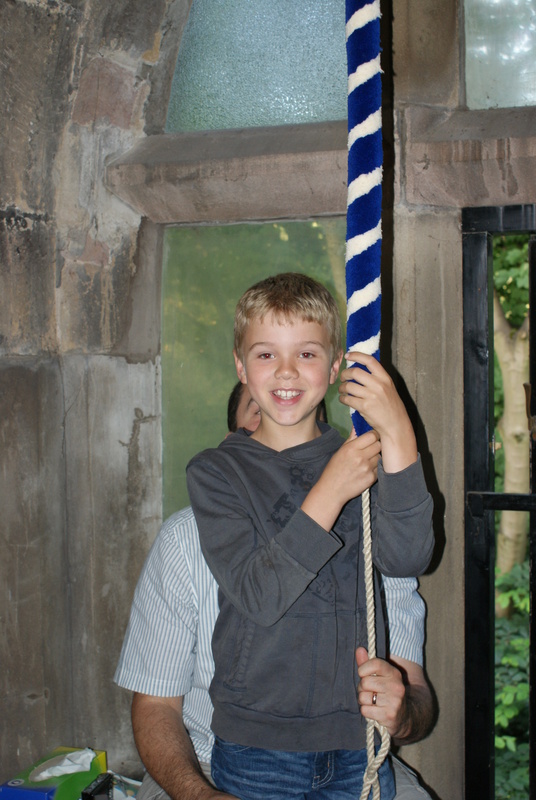 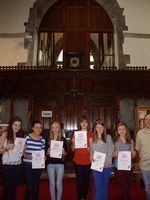 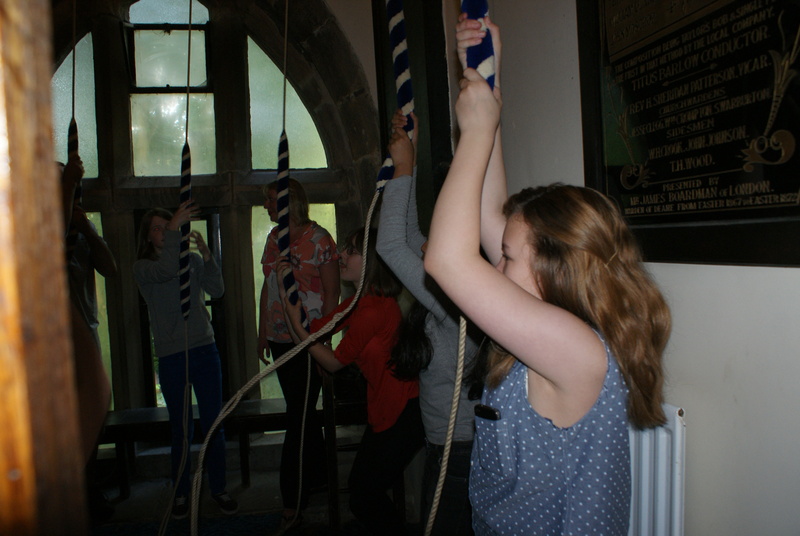 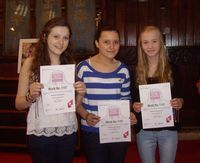 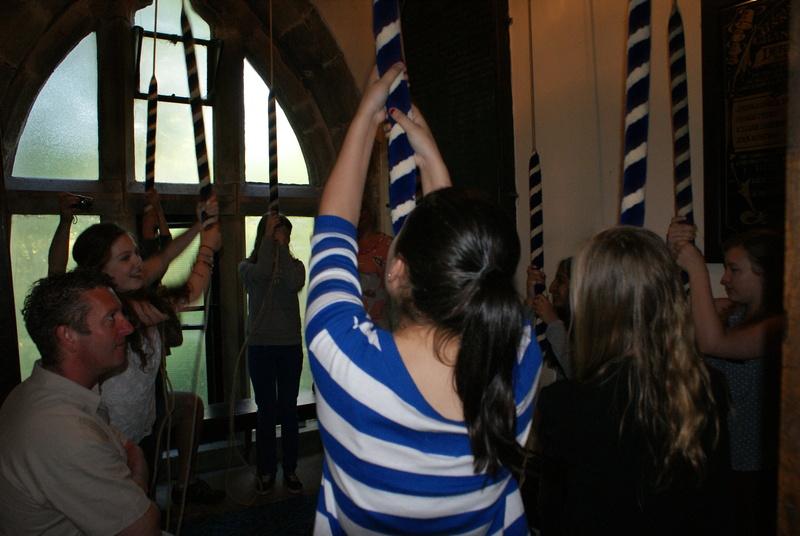 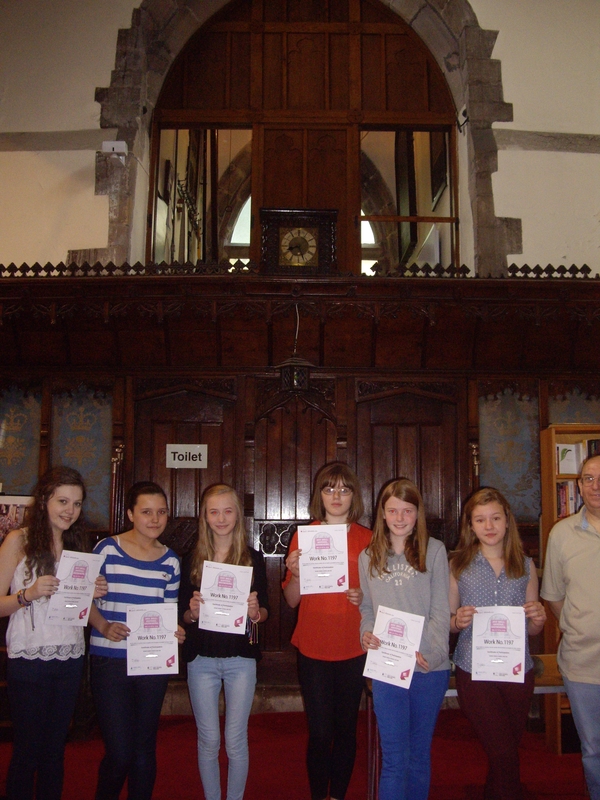 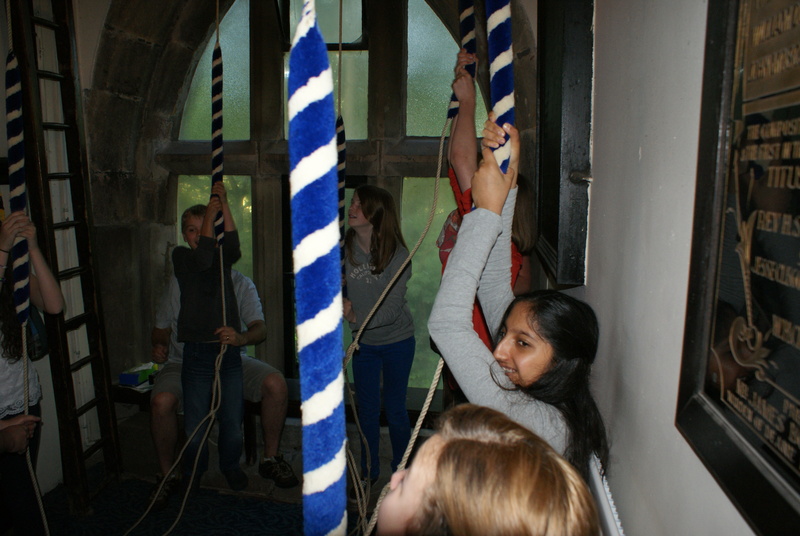 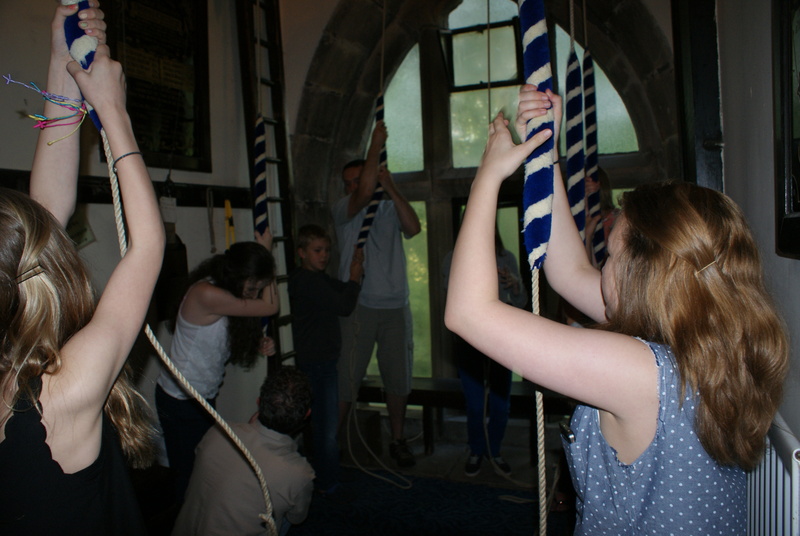 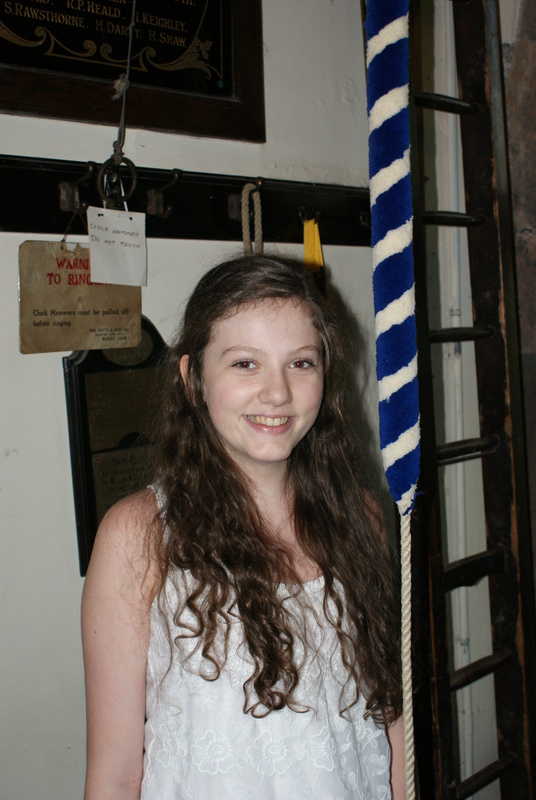 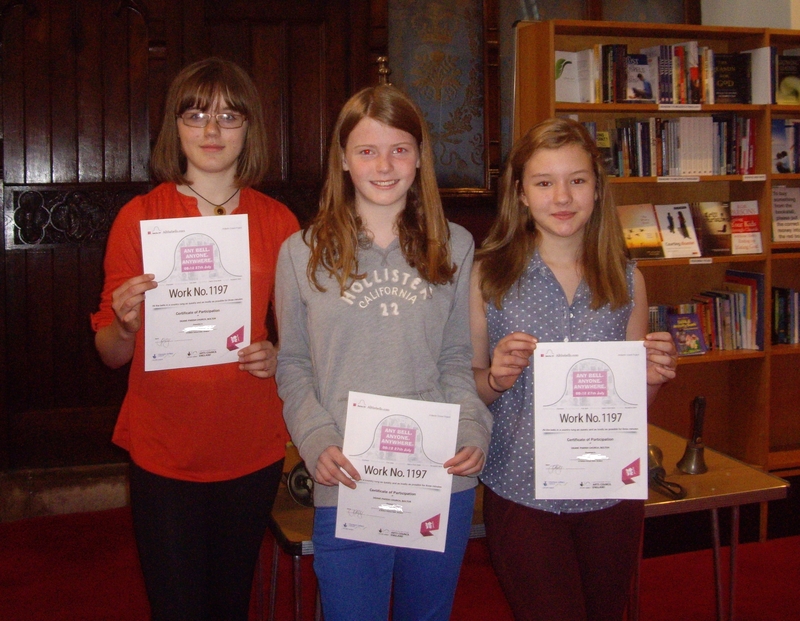 The tower at Deane Parish Church took up the challenge and invited girls from Bolton School, a private school renowned for its charitable works, to come and ring. 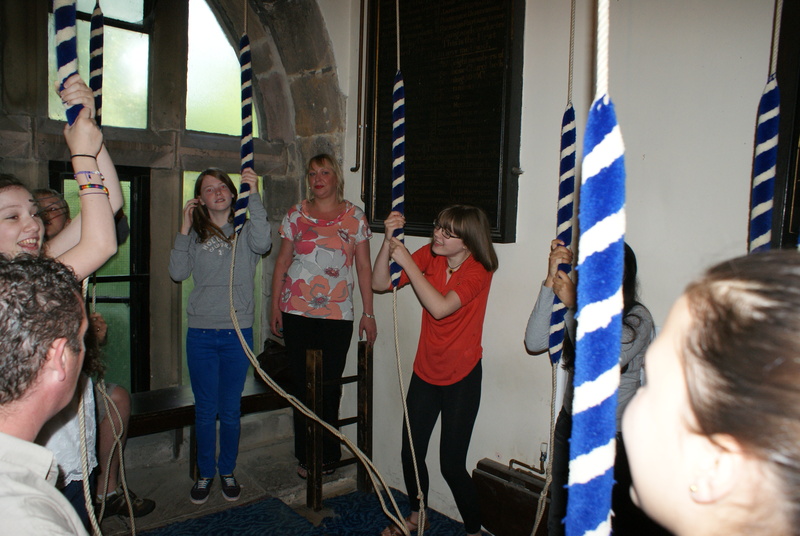 After a trip up the tower to see the bells, the girls were given a safety briefing and at the appointed time started to chime the peel of eight bells. 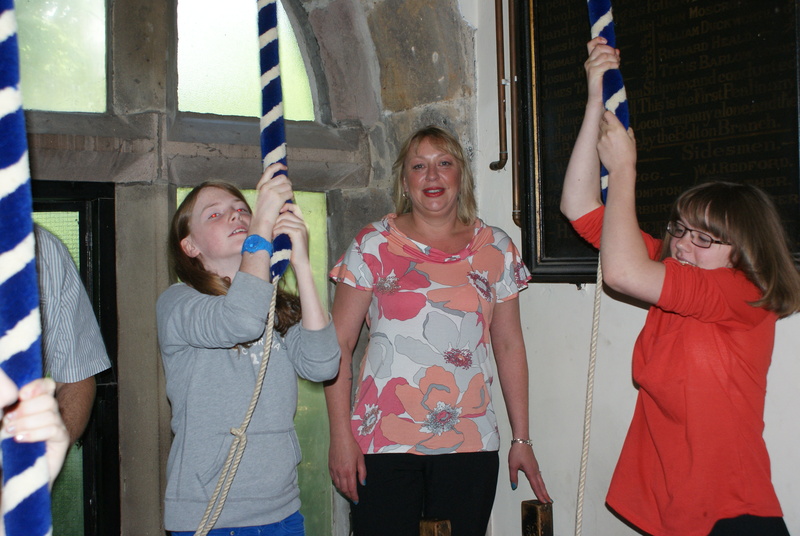 Parents accompanying them also had the chance to join in by ringing the set of hand-bells. 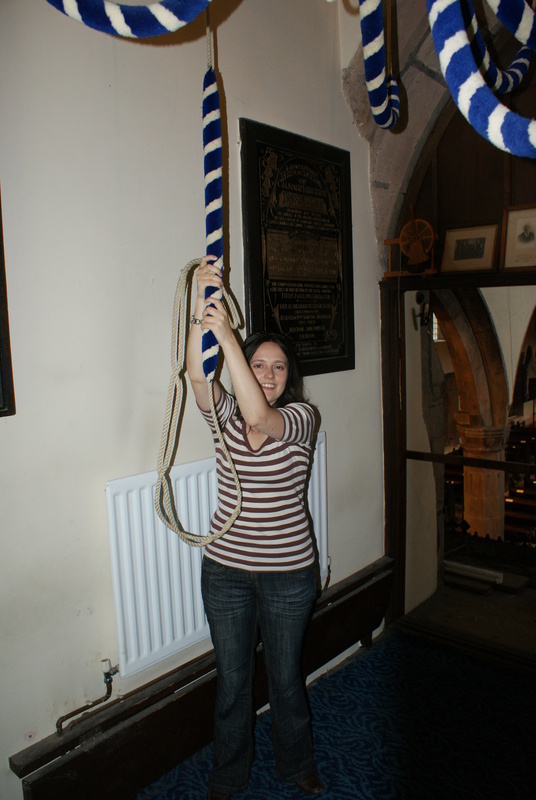 Bells were rung around the country, joined by many around the world including Rothera Station in Antarctica. 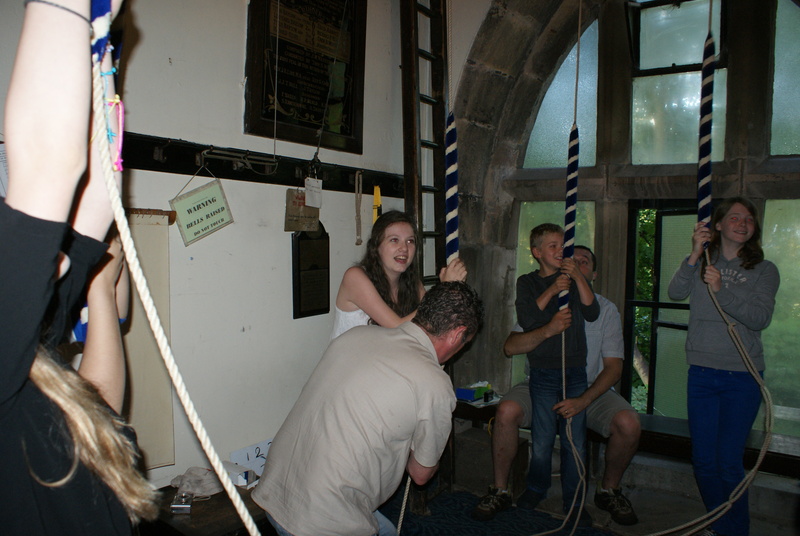 Big Ben was rung 40 times in the three minute session. 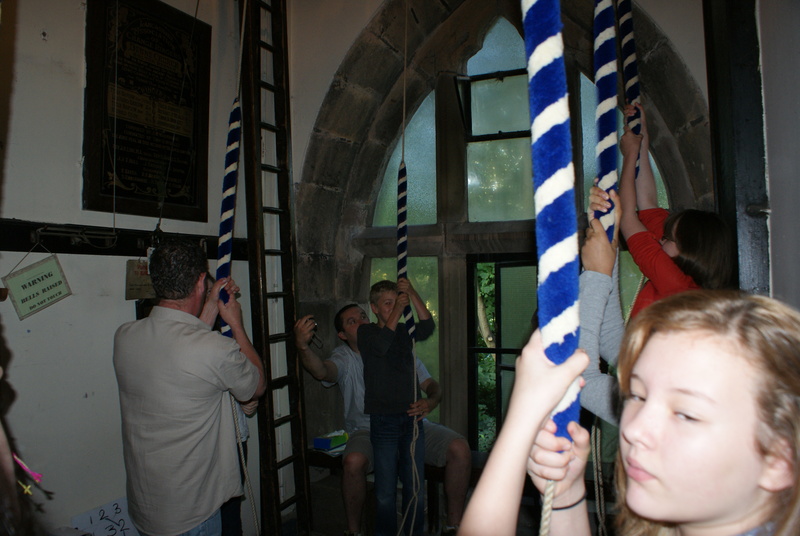 This is a historic occasion for one of the world's most famous bells, as it is the first time that the strike of Big Ben has been rung outside its regular schedule since 15 February 1952, when it tolled every minute for 56 strokes from 9:30am for the funeral of King George VI. It was confirmed that the National Assembly for Wales was ringing its bell along with the Northern Ireland Assembly and the Scottish Parliament, meaning that all four Parliaments were ringing in unison at 08:12 as part of All The Bells. 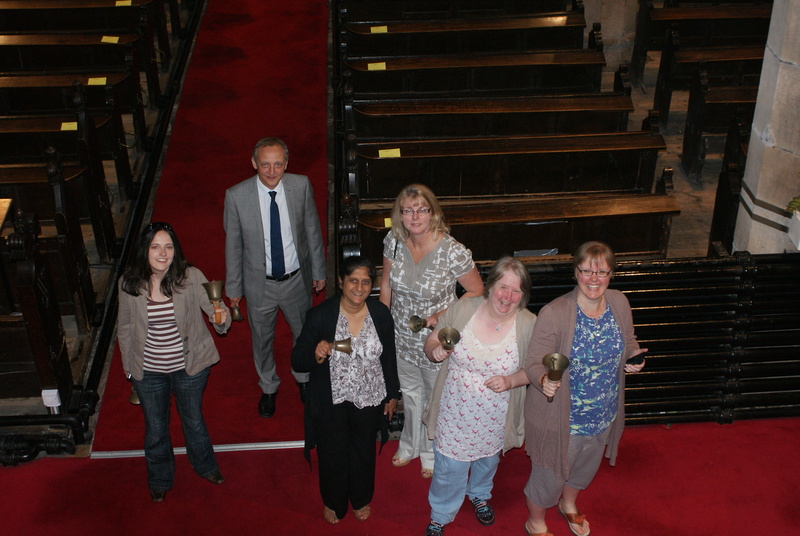 Also London Mayor Boris Johnson joined in by ringing his bicycle bell. 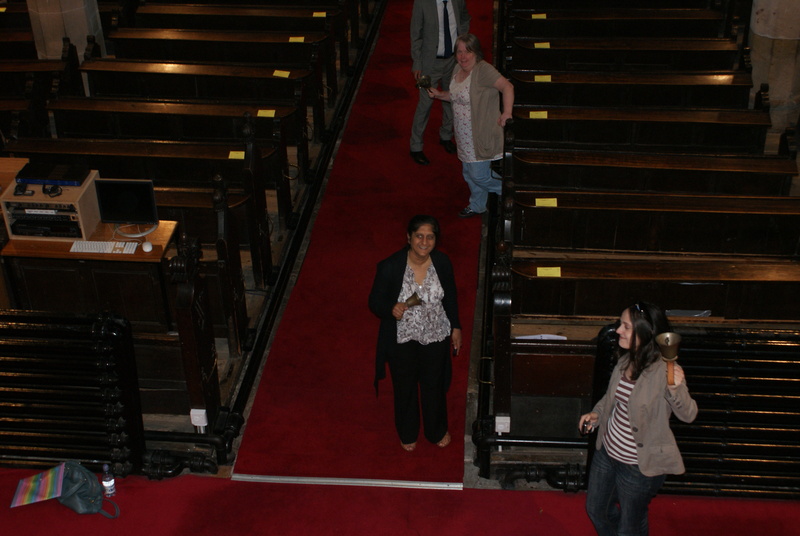 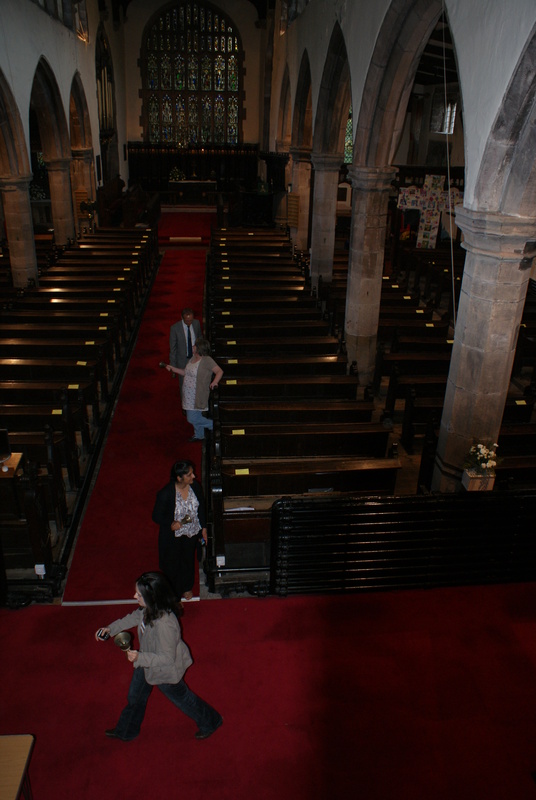 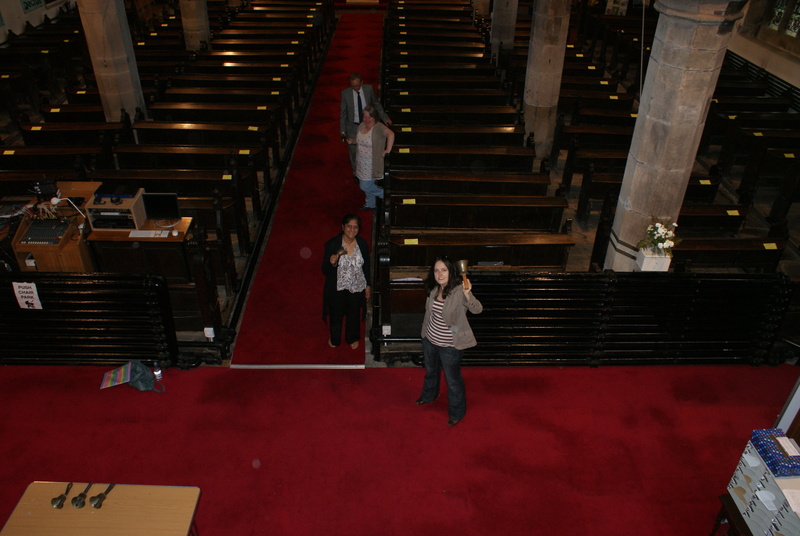 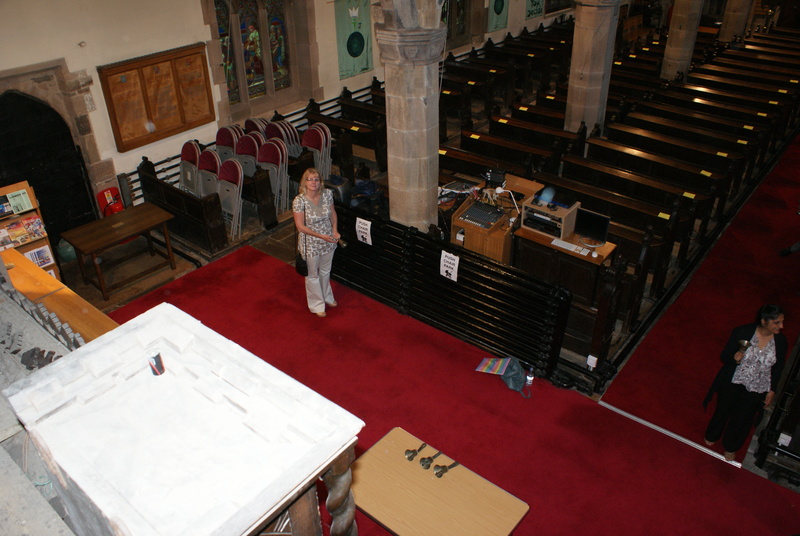 Here are some photos of our joint production.